We are Magento Website Experts, we love it! 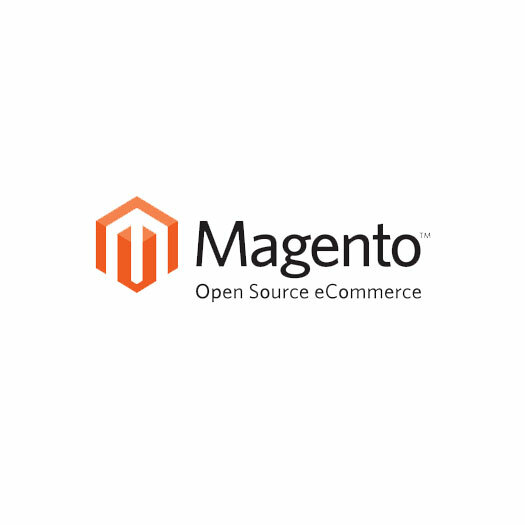 We can help you create a scalable world-class e-commerce website experience powered by Magento. We have over 8 years experience with Magento and use all the best standards to ensure your website is the best. Magento will allow you to sell your products / services worldwide under one website, it has loads of features that will simplify your online selling. Magento Enterprise Edition is the high performance, eCommerce solution for fast-growing and large businesses. It's got the enterprise-class features and the flexibility you need to create an eCommerce solution tailored to your unique needs. And to help you drive more traffic to your store, convert browsers into buyers and boost online revenue. Magento Community Edition is perfect if you're a developer or tech-savvy merchant that wants to explore the flexibility of the Magento platform. You can modify – and even contribute to – the core code and engage with our passionate community for support and guidance.